SYNOPSIS Lady Madison Sanford dreams of a blissful life being married to a gentleman with a title, and settling down to a contented life, taking her place as a lady in the ton, providing her husband with many heirs. 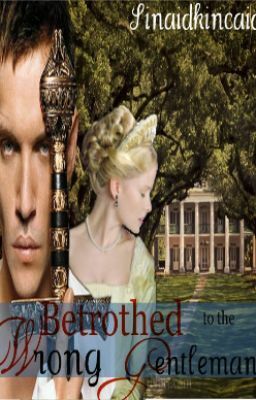 She accepts an offer from, Lord Rankin, the Earl of Swain, but enter Mr. Chadwick Rochester who does not have a title, but plenty of masculine good looks, brooding eyes, and an arrogance that just does not bode well with the superior Lady Madison. So why is it when she contemplates her blissful life, it is the face of Mr. Chadwick Rochester that her mind conjures as her betrothed...?